Space Hulk has been busy lately. The stalwart adventurer just recently bowed on Steam with a board-style strategy game, and is turning right around to star in a first-person shooter in the near future. Focus Interactive and Cyanide are behind this iteration, and give us a taste with a cinematic teaser trailer. This trailer offers almost nothing in terms of what the game will actually entail, except for maybe a glance at the tone of the game, which looks dark and tense. Of course, it might end up being exactly the opposite, but given that the earlier game looked largely similar aesthetically, it’s safe to guess that we’ll get a similar feel wrapped up in an entirely different genre. 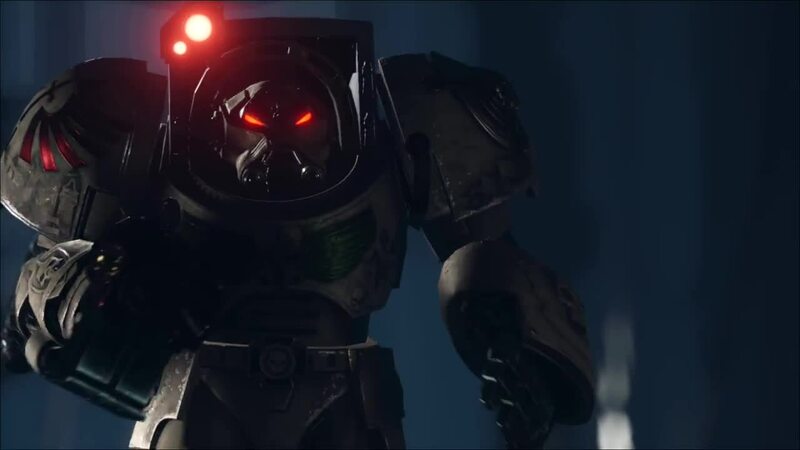 Set in the Warhammer 40k universe, the Aliens-inspired character started out in a board game before making brief forays into the video game market and landing on that strategy game earlier this year. See the trailer for yourself below. Are you excited fore more Space Hulk adventures? Tell us in the comments or find us on Facebook and Twitter!